"Coating" is an overlay applied to the surface of an object. A coating can be used for decorative, functional or both decorative and functional purposes. A coating may cover the entire or parts of the substrate. The DOWSIL™ 1-2577 Conformal Coating can protect Flash and DRAM products from detrimental environmental conditions and substances, including moisture, dust, and pollutants, and can withstand extreme temperatures ranging from -40°C to 200°C. 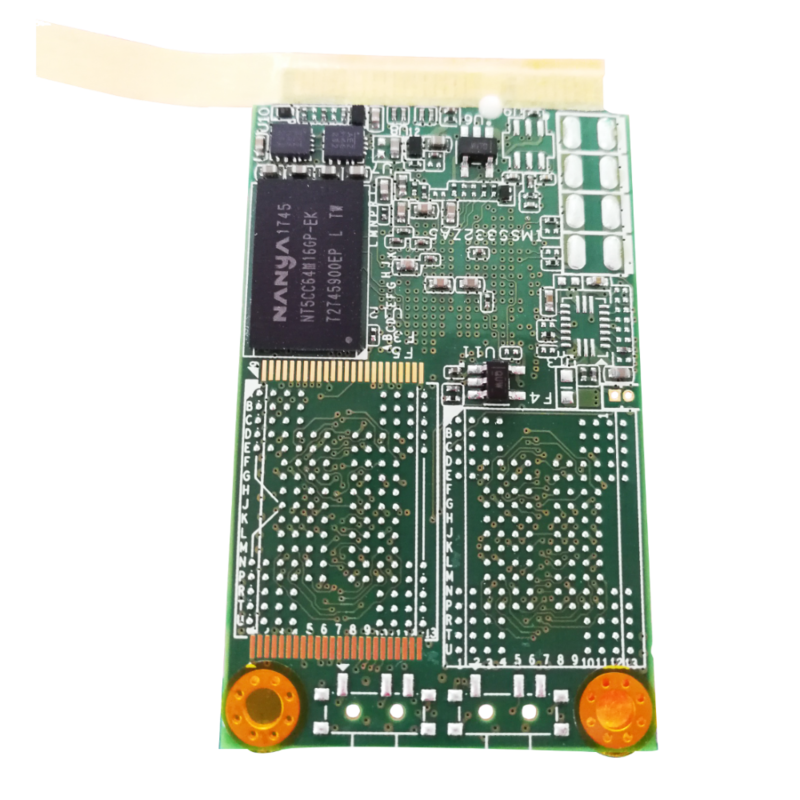 With a thin layer of Conformal Coating applied along its top side, a PCB’s reliability can be greatly improved and have its service life extended. Amid worsening environmental conditions, embedded systems are poised to face increasingly difficult threats, including varieties of chemical gases, pollution, dust, moisture and extreme temperatures. 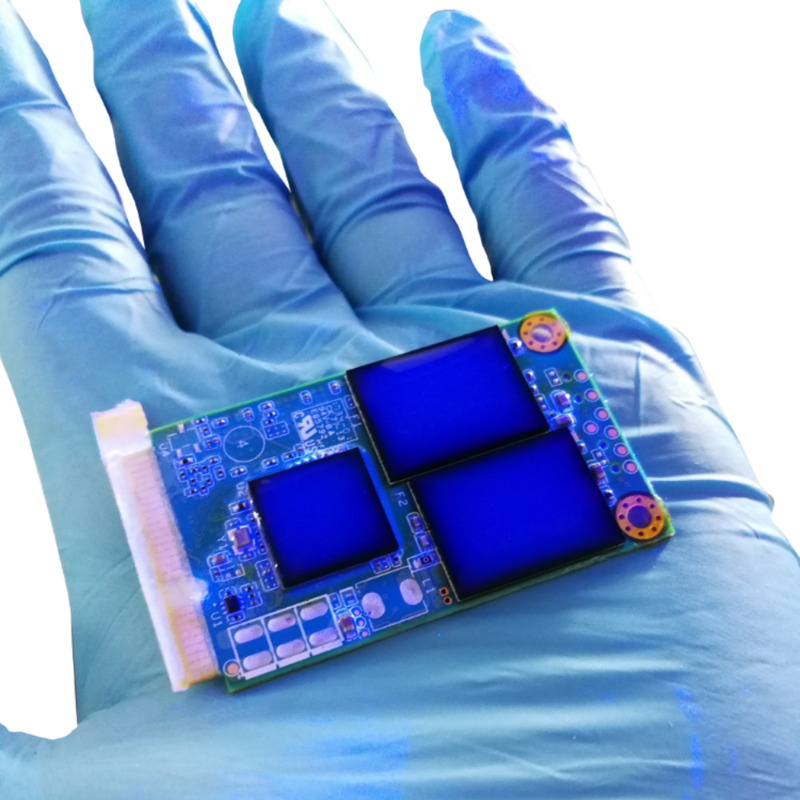 Conformal Coating is a polymer film designed to cover a variety of electronic components on PCBs. Serving as a defensive layer for PCBs, it protects electronic components from impact and corrosion due to harsh environmental conditions. The production of Conformal Coating is IPC-J-STD-001 rev. F compliance. The coating must be kept away from connectors and other inseparable parts, i.e. so-called shielded areas, to prevent poor conductivity in components and circuits. 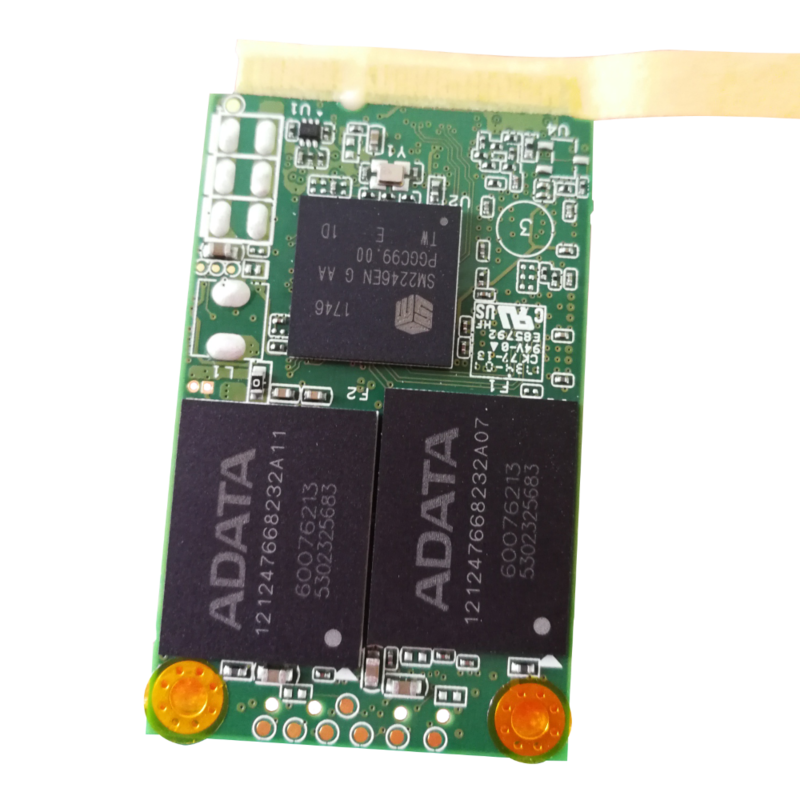 Apply this polymer coating on PCBs before carrying out film thickness, adhesion, appearance and other tests. 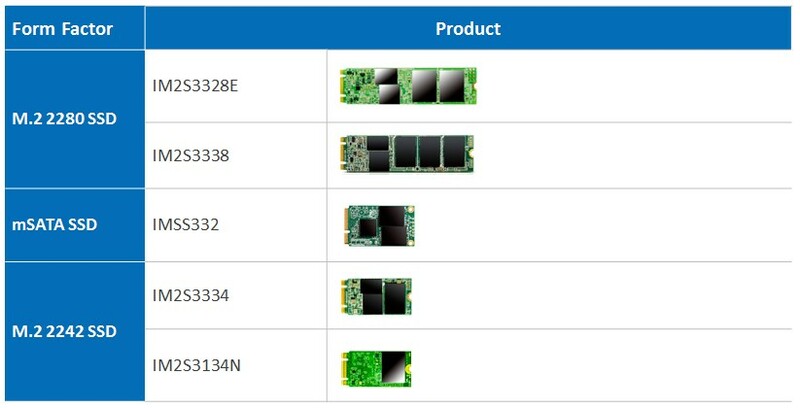 Addressing the increasing demands to have DRAM and Flash modules be more resilient under harsh conditions, more emphasis is being placed on utilizing effective protective measures. Conformal Coating is a simple yet effective solution to protect devices from unwanted damage, such as corrosion and short-circuiting due to the impact of dust, liquid, and pollution.